Last week I went to my first live auction. 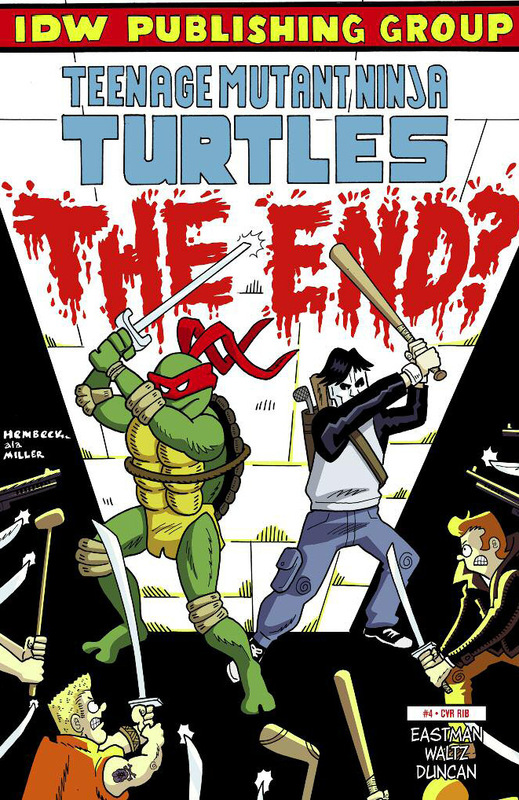 There were 2 estates that had comics being auctioned one of which was an old comic store’s stock. 49 different copies of New Mutants 98 were auctioned off so I was hoping to get a few to resell. Each and every copy went for over $300! One guy kept bidding them up to $325 or $350 which didn’t even include 7% sales tax plus a 15% buyer’s premium! I’m not sure how much money he thought he was going to make but he kept buying. 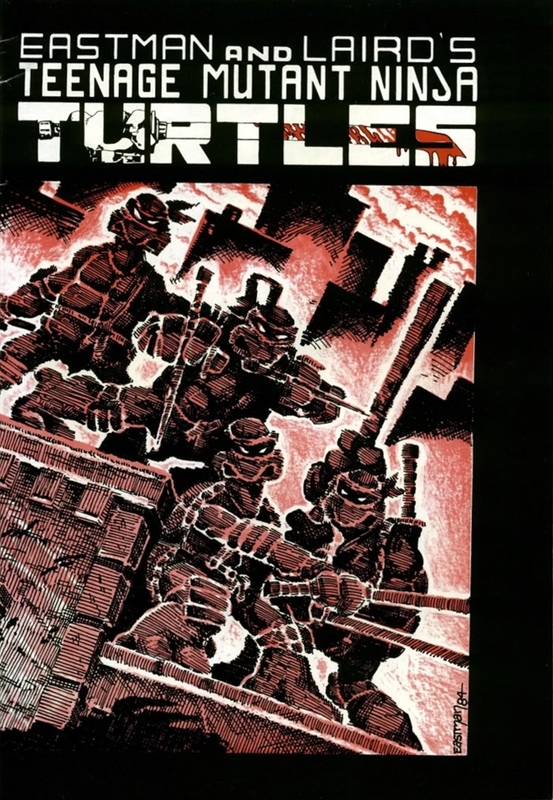 I managed to snag a few decent lots including 3 copies of Amazing Spider-Man 361 plus a few of the early Teenage Mutant Ninja Turtles books including a third printing of the first issue. All in all it was a very fun but tiring day that I think everyone should try at least once. The exhilaration of actually winning a live auction is quite the rush! Why the long auction story you ask? 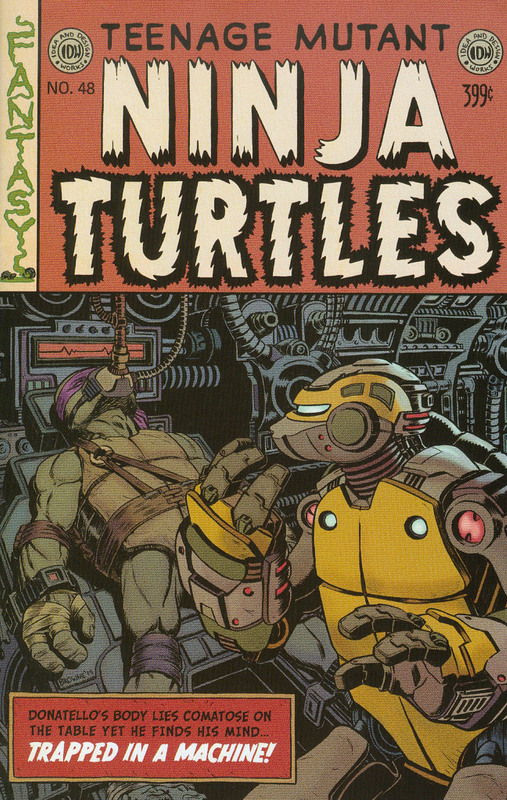 I figured I would use this article to highlight some TMNT cover swipes! This one was tough to track down but I knew I had seen it before. Tricky ol’ Freddy Hembeck! A few of these, as is the case with many of my articles have been highlighted in previous cover swipe articles. I have no original ideas…why do you think I write about cover swipes! 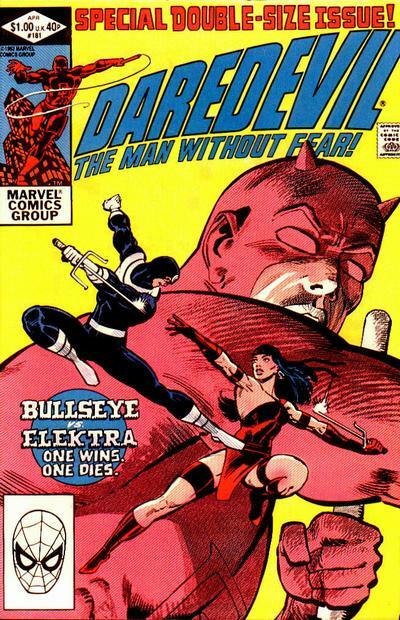 Not much to say about this one other than it’s a perfect example of what a cover swipe should be. I’m not a huge fan of Fred Hembeck’s work in general but these cover swipes are great! 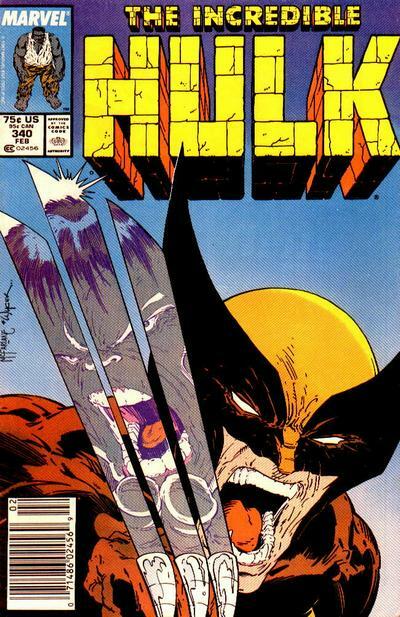 I wonder if artists have to get permission to swipe covers like they do. This movie blew my mind the first time I saw it. 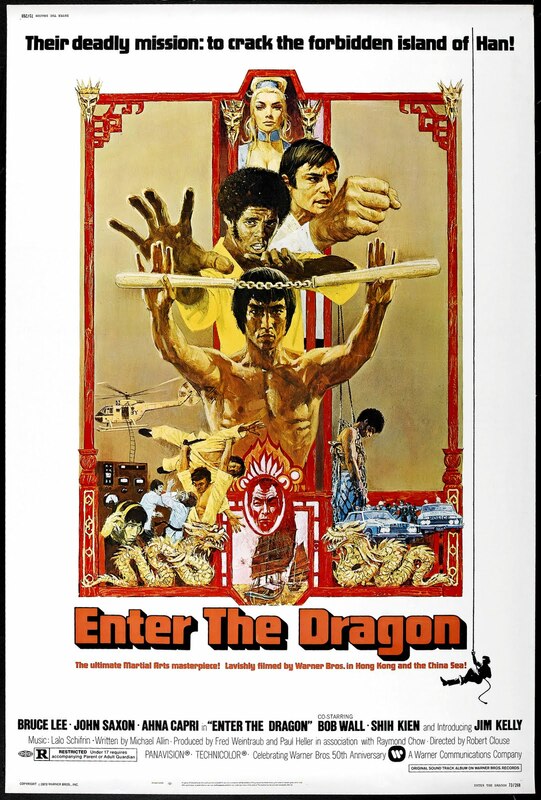 Where else would you find Bruce Lee, Kareem Abdul Jabbar and Chuck Norris together in a movie??? Incredible! 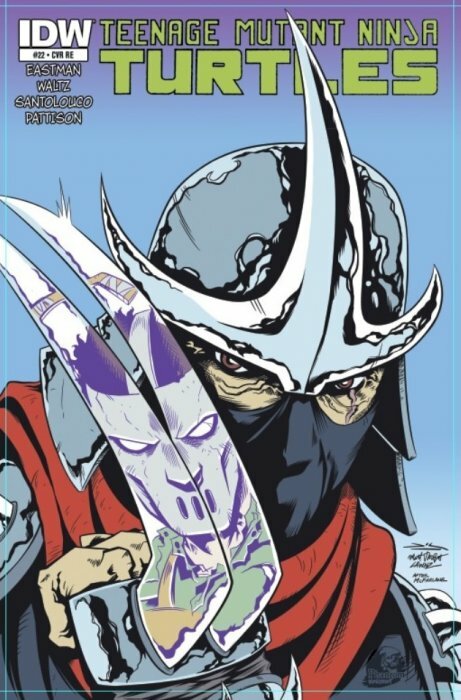 Issue 12 of the IDW was a modernized swipe of the first issue of the original Mirage series. 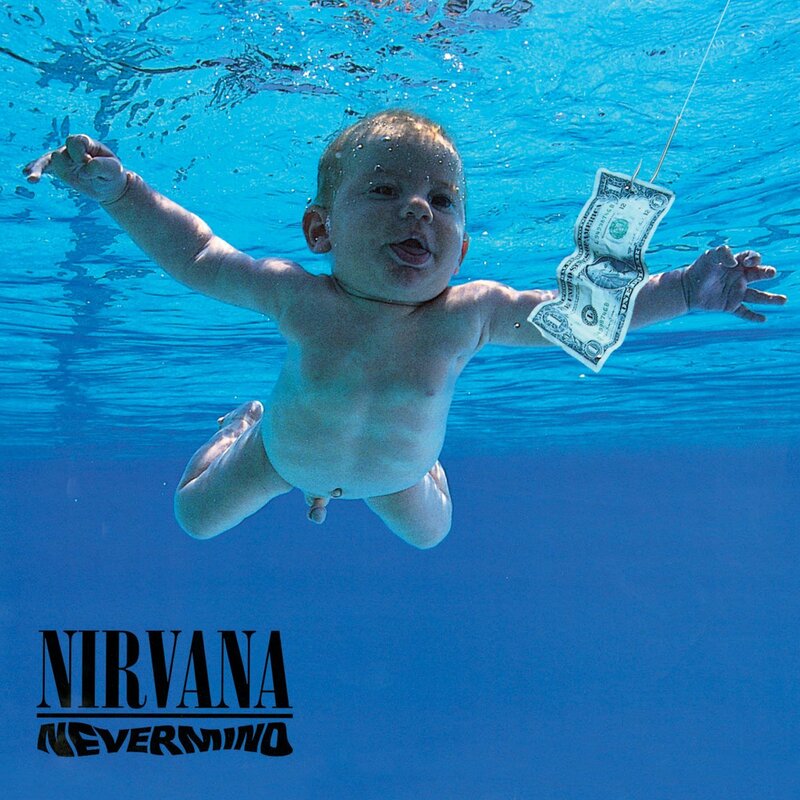 I know I covered the Nirvana cover in the article I did on the Deadpool: Merc With A Mouth article but here is another swipe of that album cover. 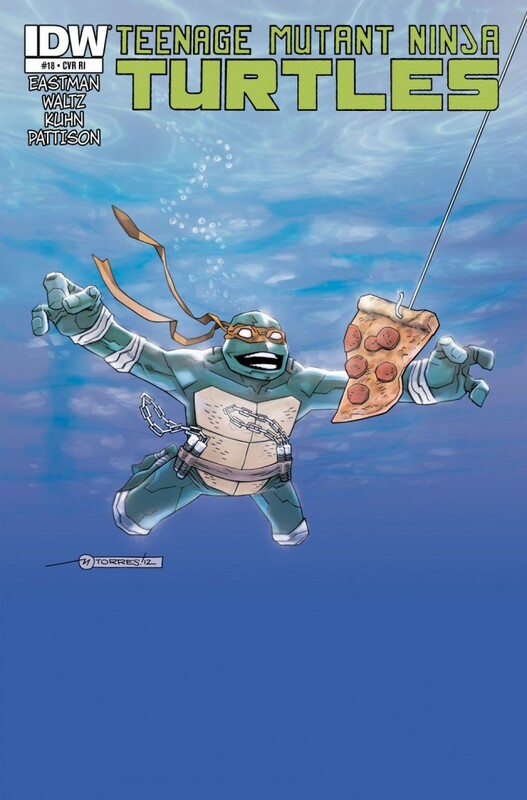 Mikey loves his pizza! This swipe is incredible! I need one of these! 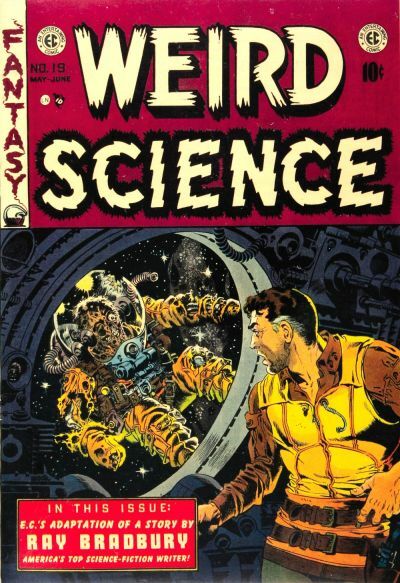 I don’t know the significance of Weird Science 19 but I’m sure Ben C has 20 copies of it in his house. We really need to get an article on this website that shows people’s collections in all their glory. Where they keep them, how they display them, etc. Make it happen Iñigo! 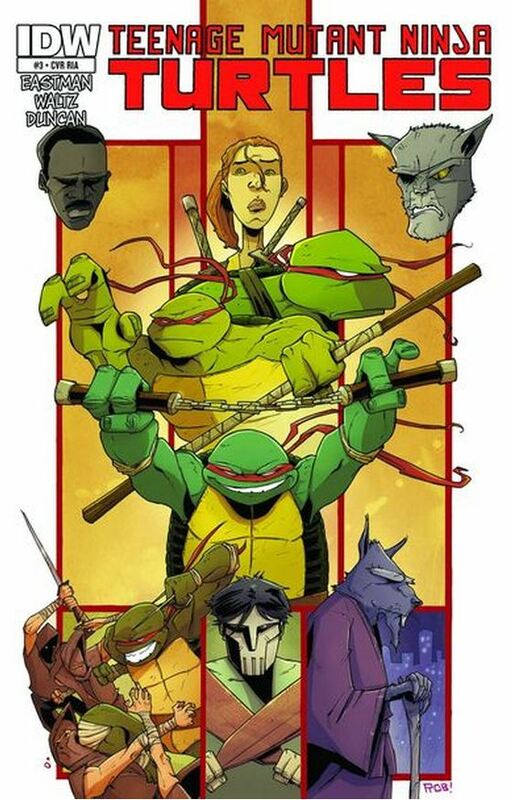 You can’t forget that TMNT in general is a homage to Daredevil. 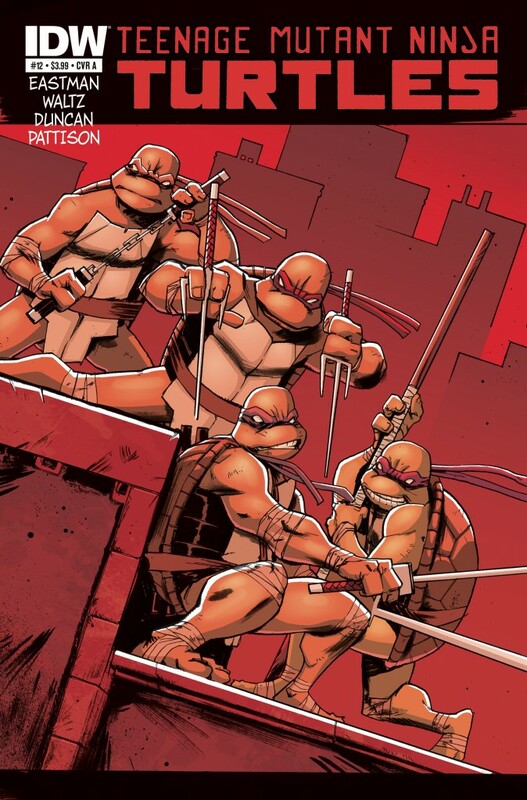 Same radioactive waste that made Matt Murdock blind and gave him his powers is the same canister that fell down the sewer and mutated the Turtles. 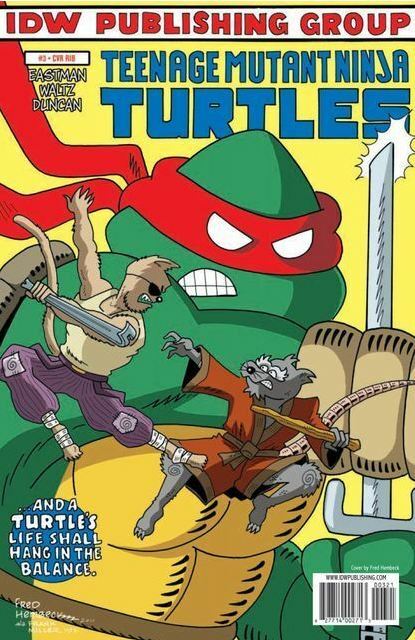 Master Stick trained Daredevil, Master Splinter trained the Turtles. 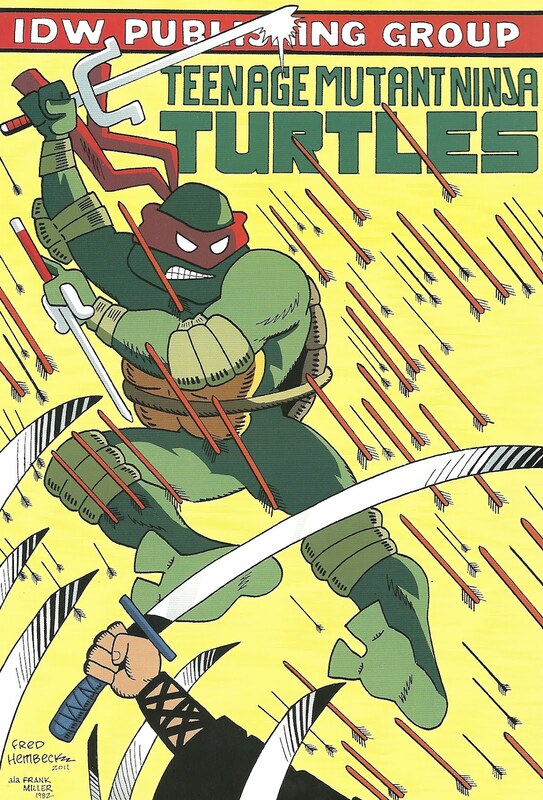 Daredevil fights the Hand and the Turtles fight the Foot. I don’t think Chuck Norris and Kareem were in Enter the Dragon. They were in game of death. Kareem was in Game of Death. Chuck was in Way of the Dragon/Return of the Dragon. Great story, makes me want to go to an auction. Crazy that 49 NM 98’s sold for over 300 raw! I didn’t know that, Paul. 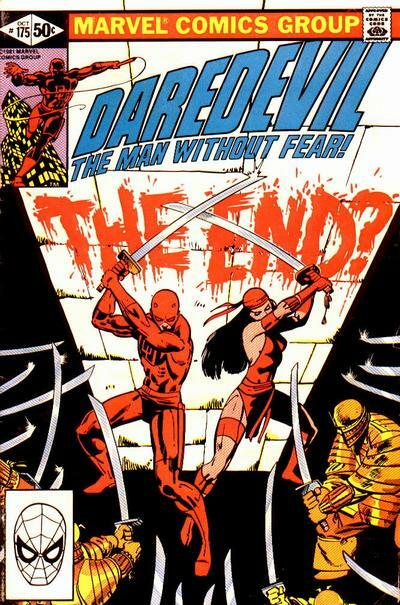 Thanks for clarifying because I was wondering why so many books had Daredevil homages. 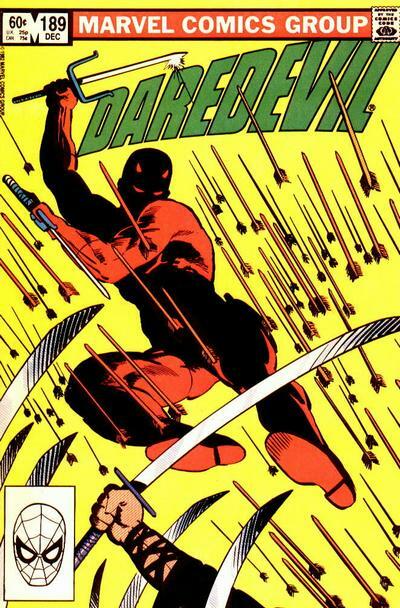 Huge fan of these cover swipes articles and I always look forward to them.